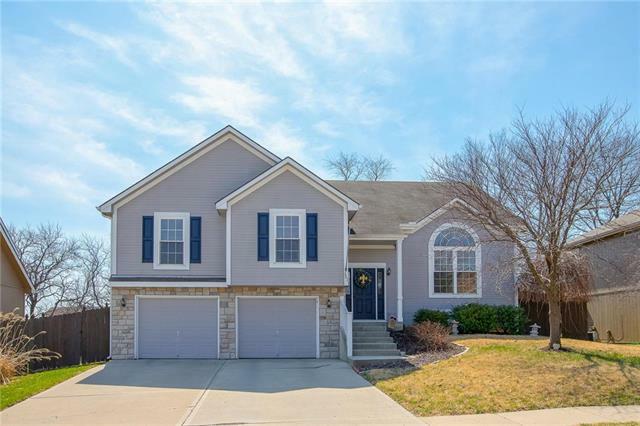 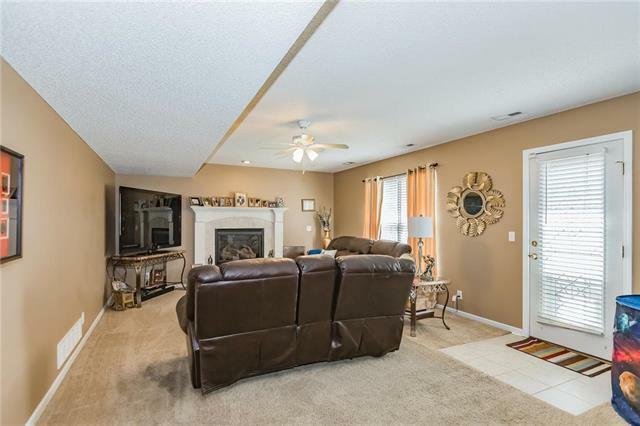 Highly desired Wyndham Hills front to back split home with 4 bedrooms and 3 baths. 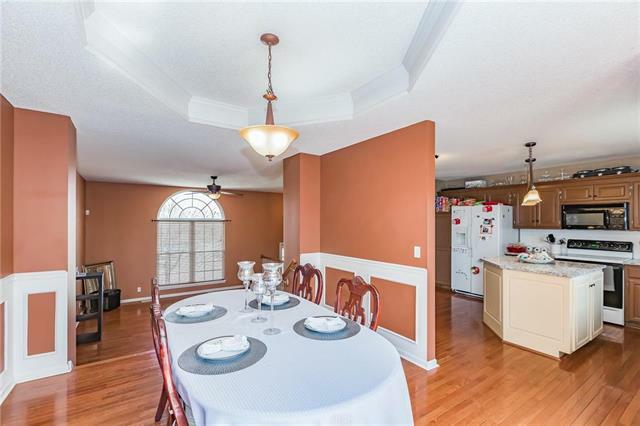 Formal dining room plus eat in kitchen. 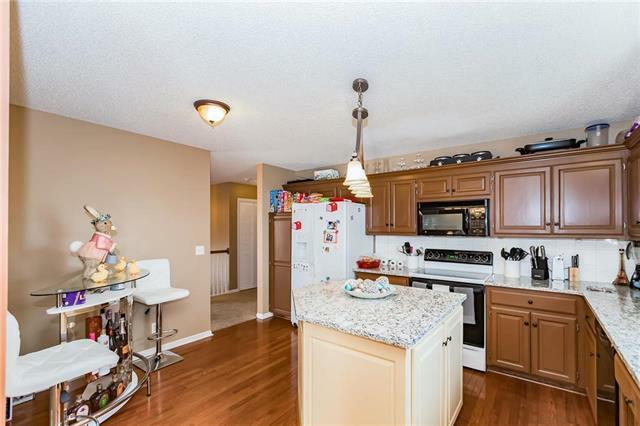 Granite counters in kitchen, painted cabinets, island, pantry, wood floor kitchen, dining room, and stairs. 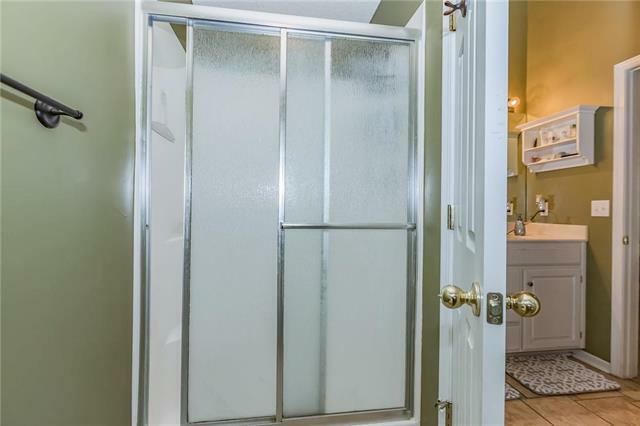 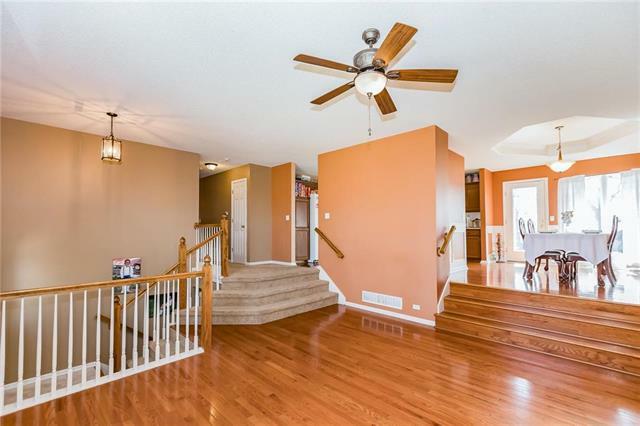 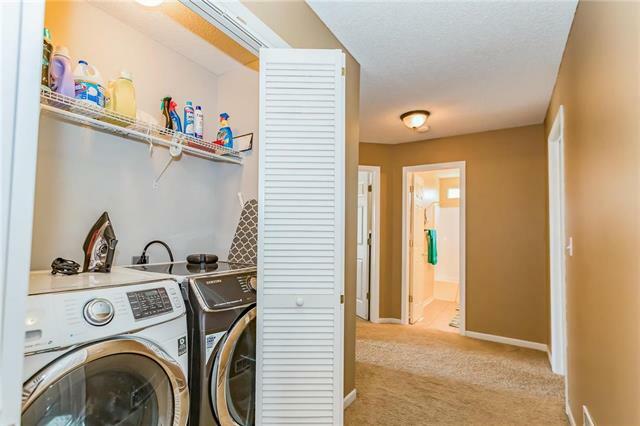 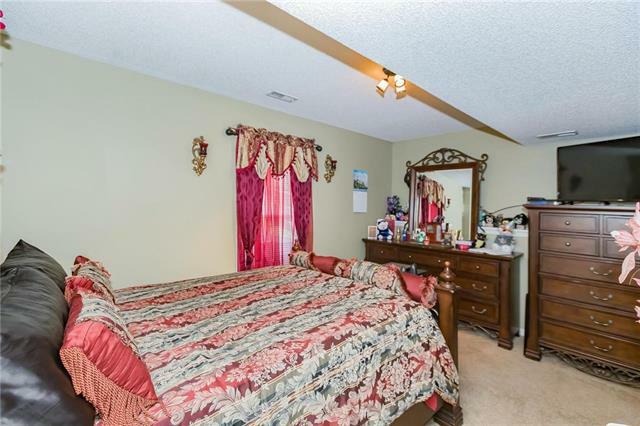 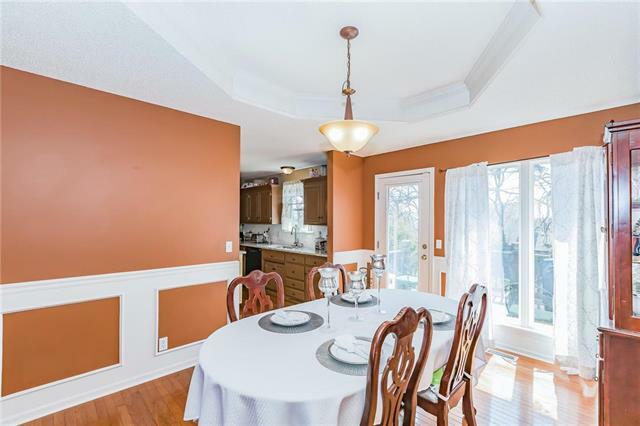 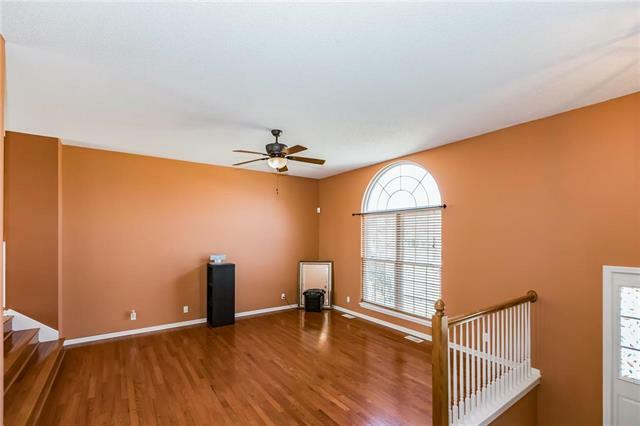 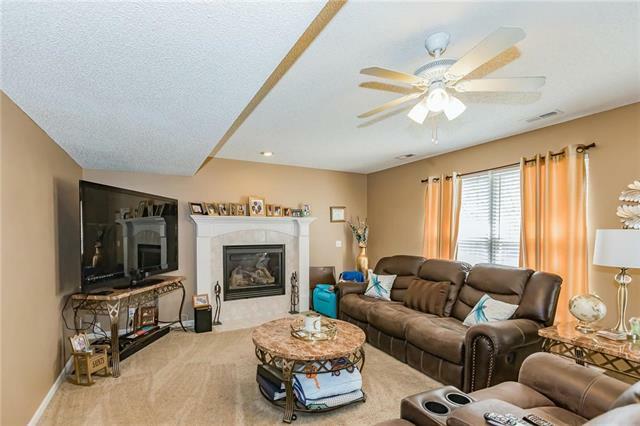 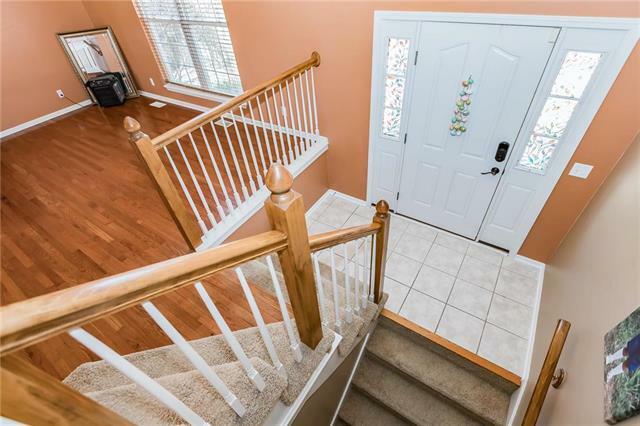 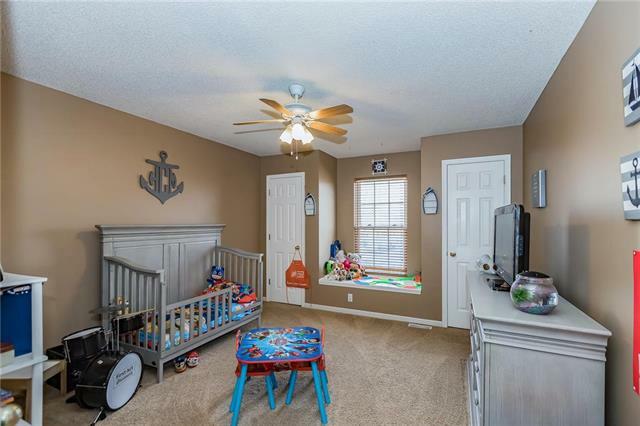 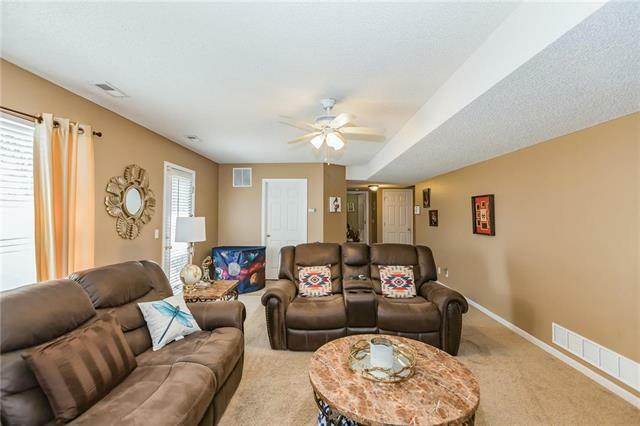 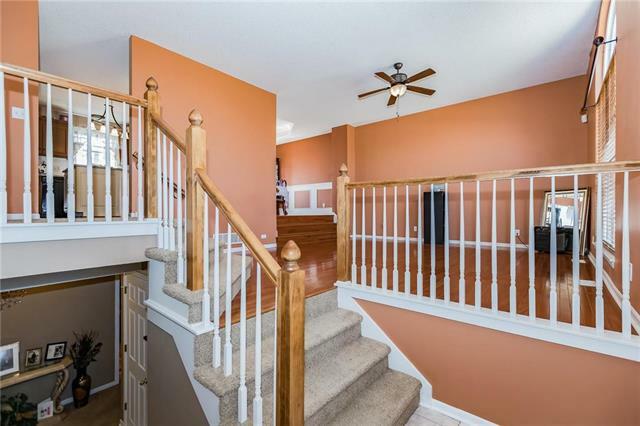 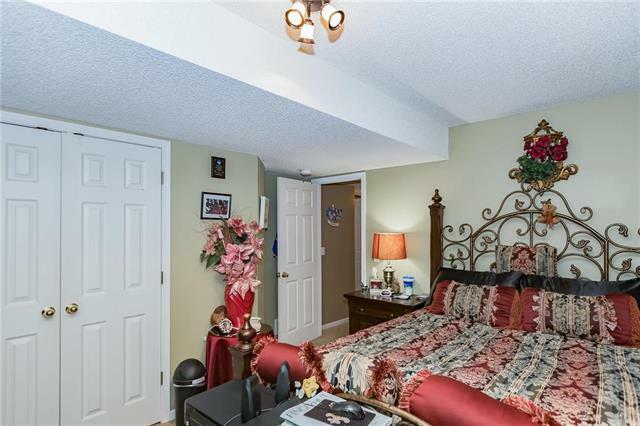 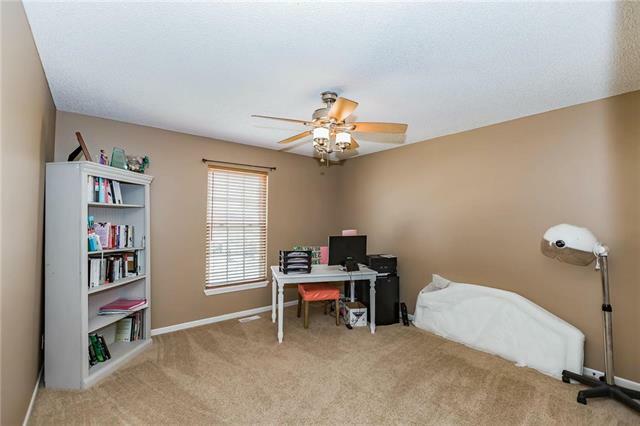 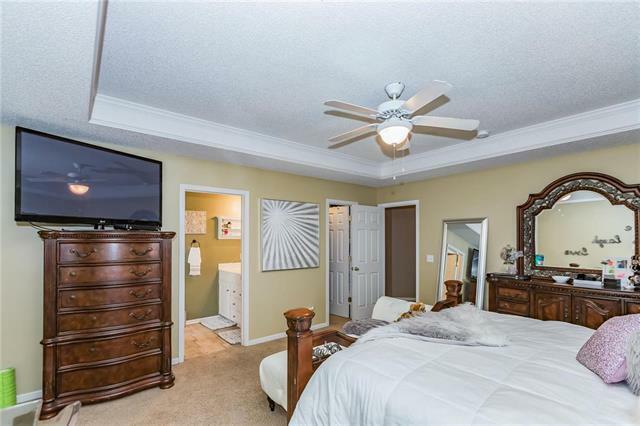 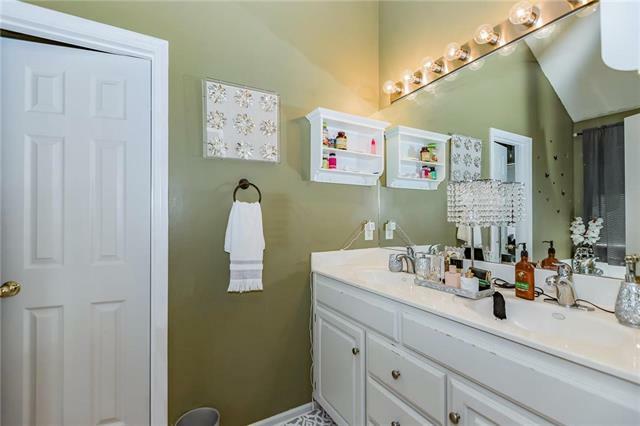 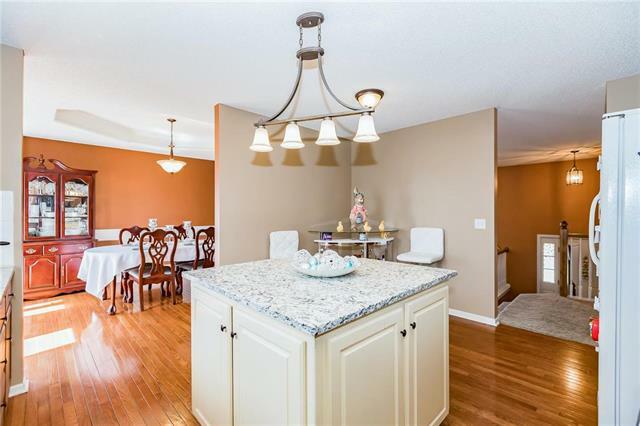 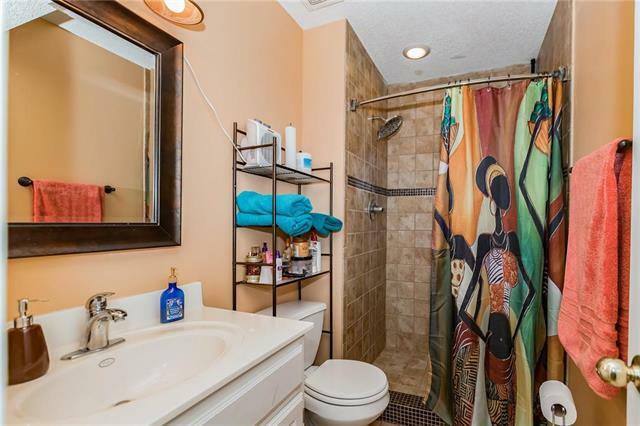 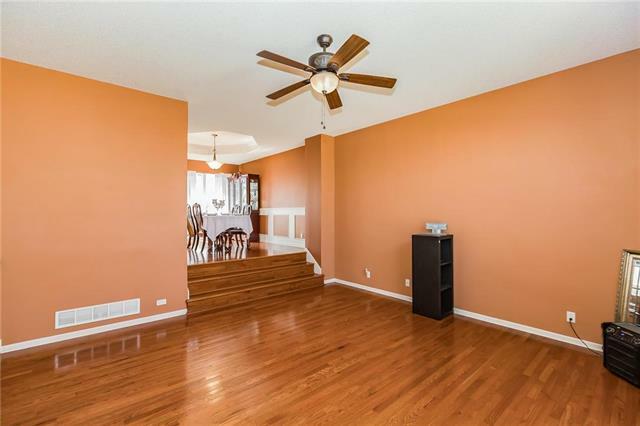 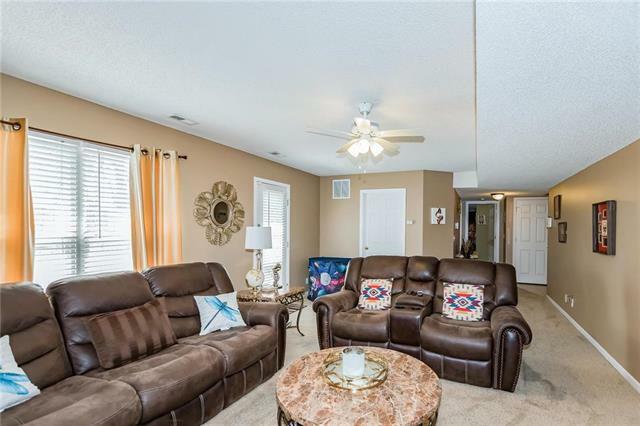 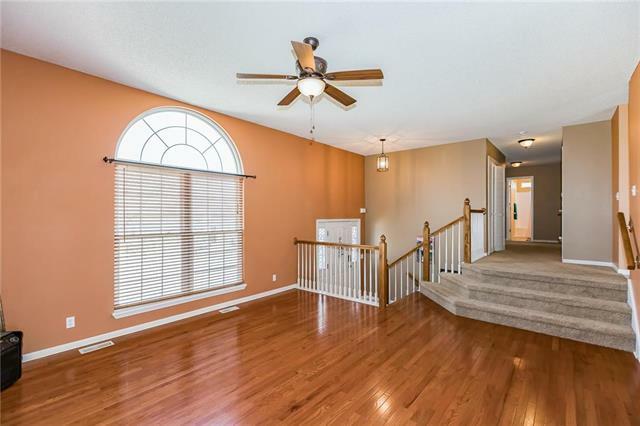 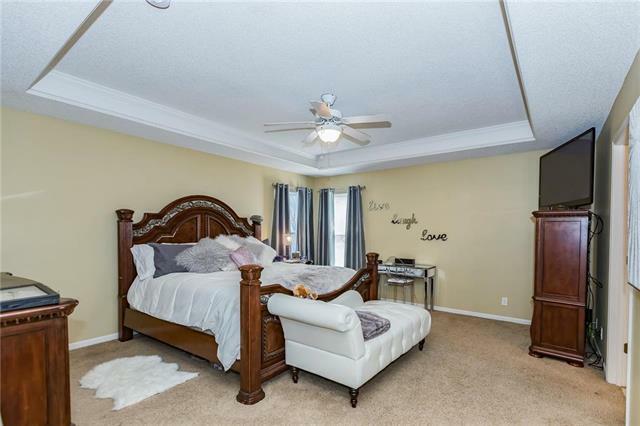 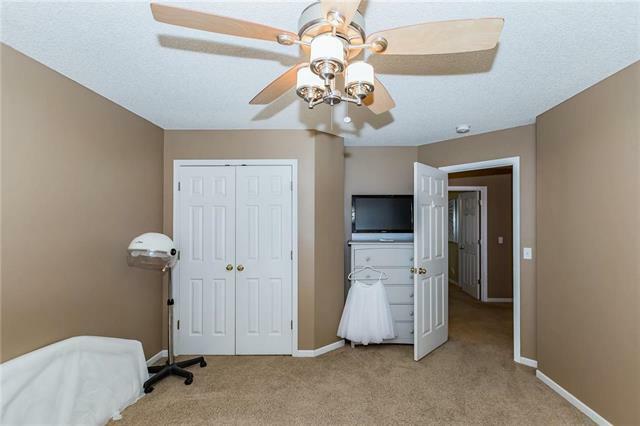 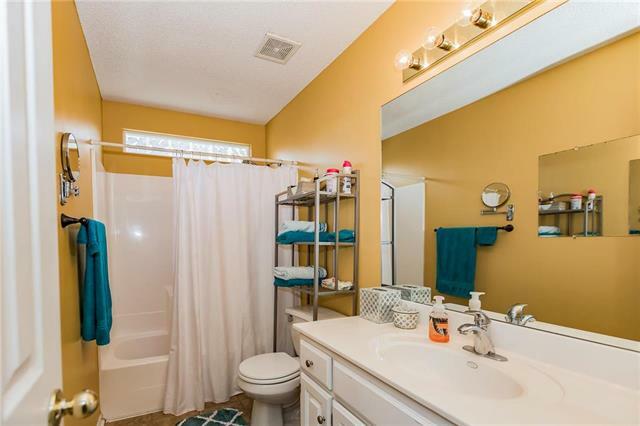 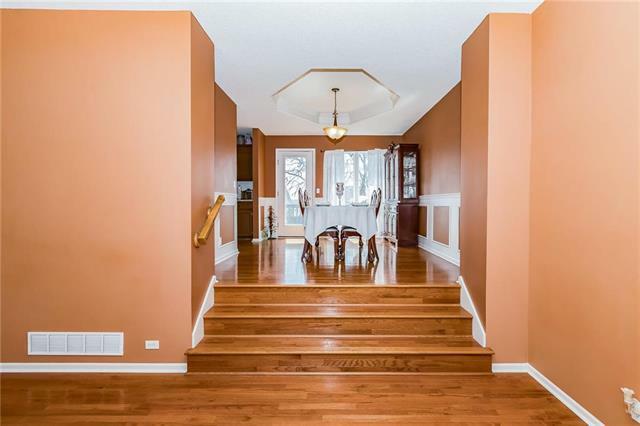 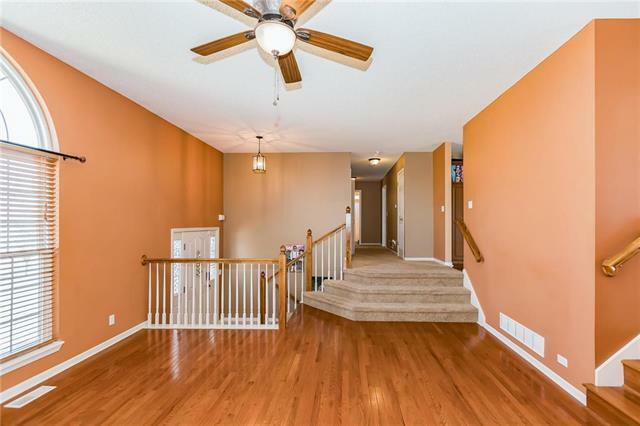 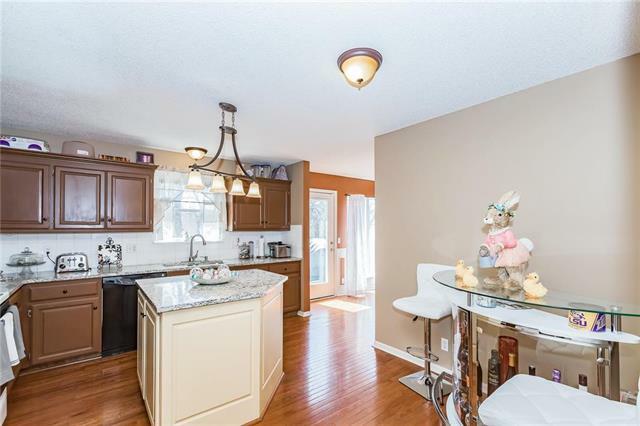 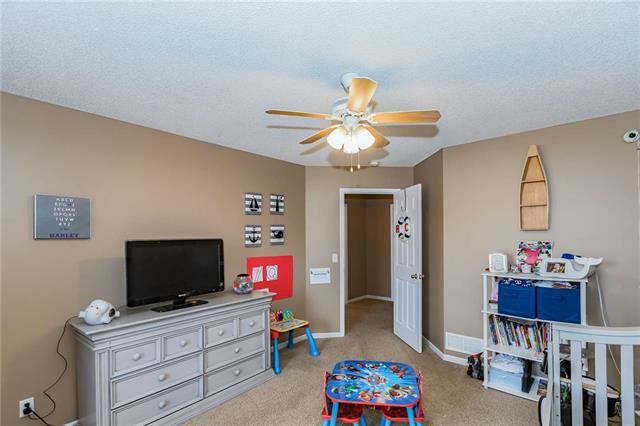 Spacious master with double vanity, laundry on bedroom level, great size living room and family room which walks out to oversized concrete patio. 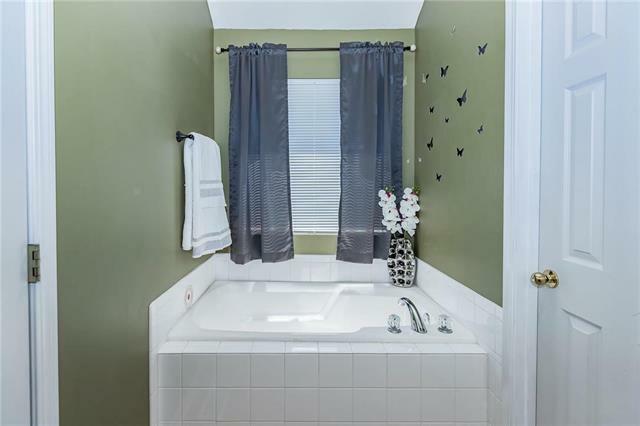 Hot tub conveys with home. 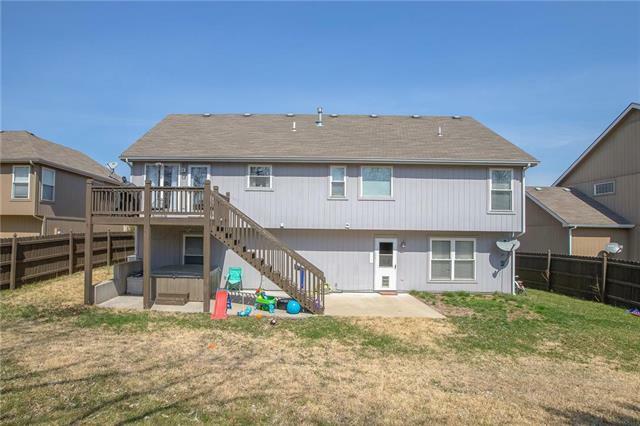 Property is fully fenced. 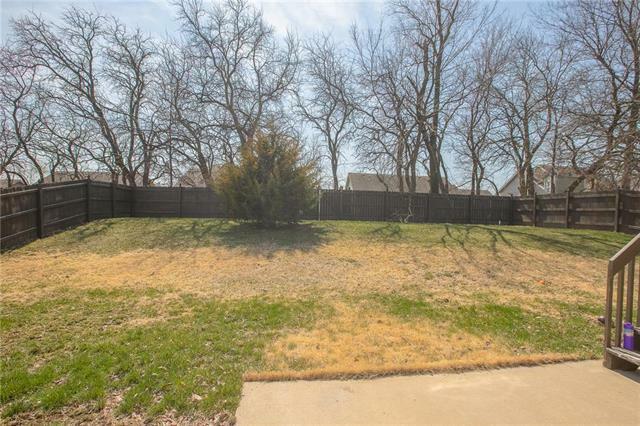 Protected tree line outside fence area which gives some privacy.